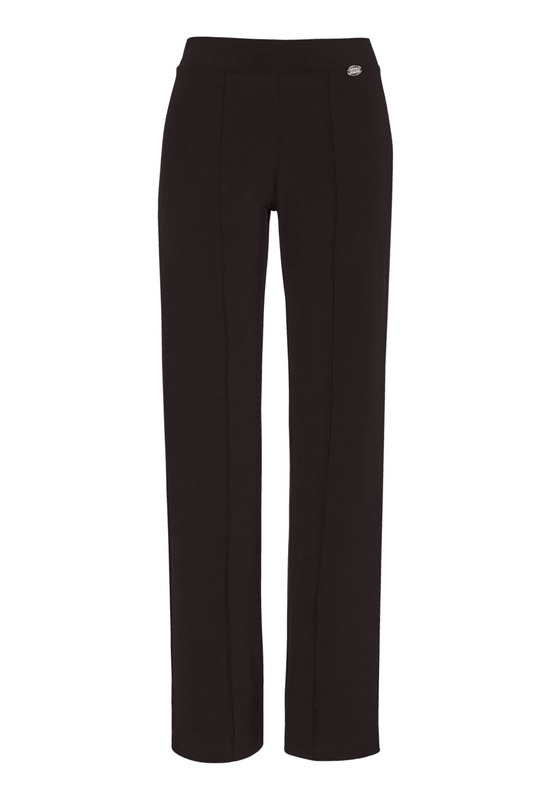 Fantastic pants with classic narrow pleats at front from CHIARA FORTHI. 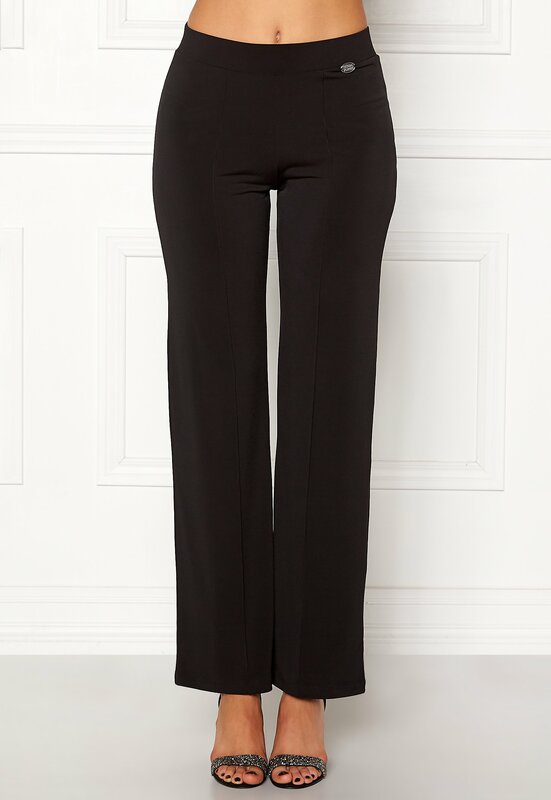 The pants have a wide design and are perfect for both everyday wear and parties. Light, stretch tricot that feels great against the skin. 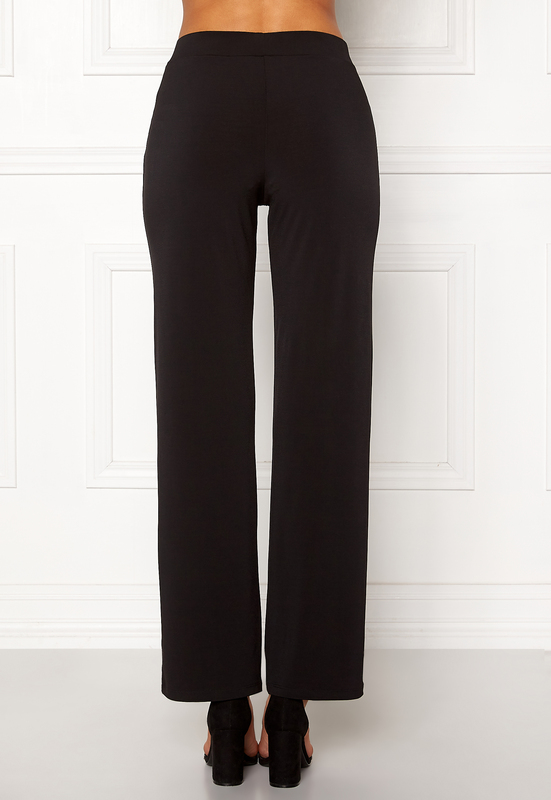 You'll find yourself wearing these pants day after day.